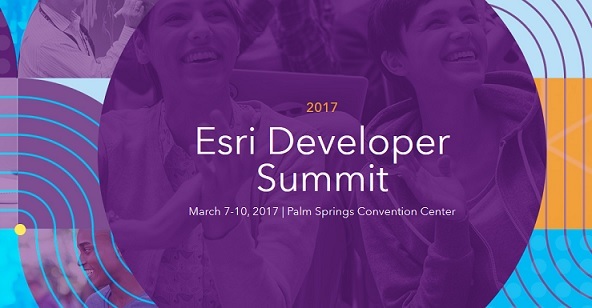 In a couple of weeks, the Esri 2017 Developer Summit will be held in Palm Springs, CA. As usual, the Web AppBuilder for ArcGIS Dev team is excited to meet and talk with our user and developer community. 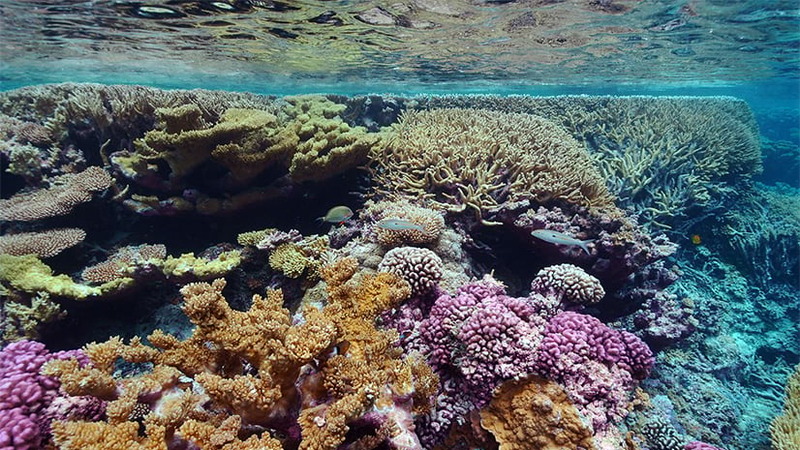 We’ll be working in the main Showcase hall (ArcGIS Online island) and presenting several technical sessions. Almost all of the sessions will be held in the Catalina-Madera room. Discover common implementation patterns for deploying Web AppBuilder applications into complex enterprise environments. Find out what considerations developers should keep in mind as they plan for enterprise logins, forward and reverse proxies, SSL certificates, and other enterprise integration points.